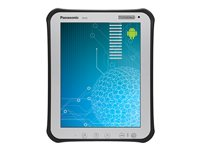 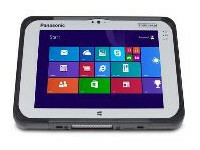 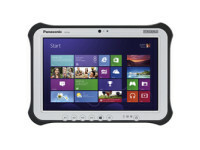 The complete suite of Panasonic solutions range from mobile computing to tablet computers and more. 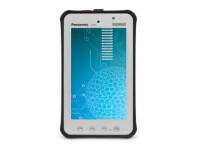 As a result of its commitment to R&D, manufacturing and quality control, Panasonic engineers reliable and long-lasting solutions as a partner for continuous improvement. 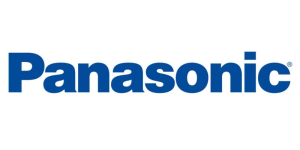 Panasonic solutions for business are delivered by Panasonic System Communications Company of North America, Division of Panasonic Corporation of North America, the principal North American subsidiary of Panasonic Corporation (NYSE: PC).